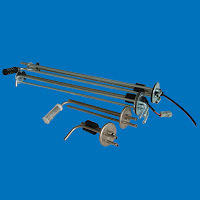 Magnetic Reed Sensors, Reed Relays, Level Sensors and Auto Sensors for your specific application needs! 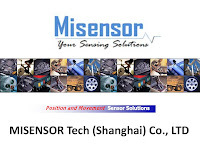 Misensor Tech (Shanghai) Co.,Ltd. 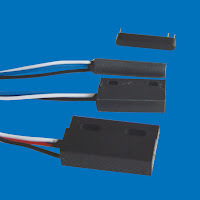 is a China leader in the custom design, development and manufacture of Magnetic Reed Switch, Reed Relay and Reed Sensor solutions. Working in partnership with world-leading manufacturers in a wide range of industries. 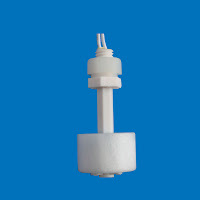 You can search Standard Products for a sensor that meets your specification. 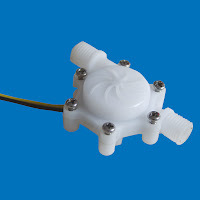 Alternatively, if you have or are developing a product with a need for a sensor and can’t find something that meets your requirements off-the-shelf, Sensing Solutions will guide you to the right technology and show you how Misensor can design and produce a component to fit your requirements. The Contact page will initiate a discussion on how we can meet your needs. You will also find a wealth of technical background and application advice for sensor technology at Technical Information.